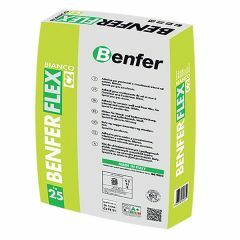 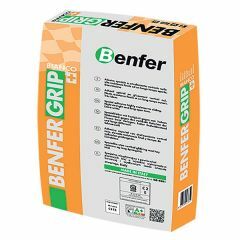 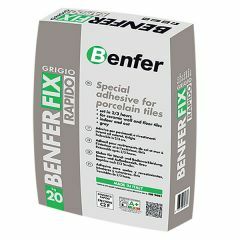 Wall tile adhesive that is suitable for fixing ceramic, porcelain and natural stone wall tiles. 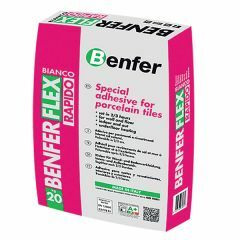 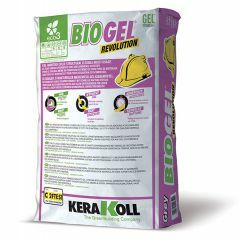 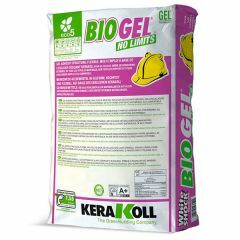 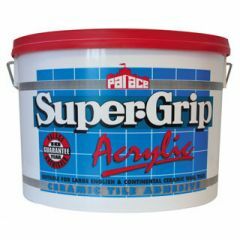 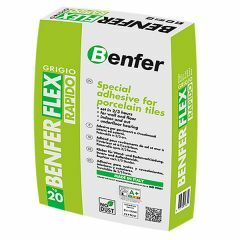 Ready mix adhesives are only suitable for small tiles no bigger than 20x25cm. 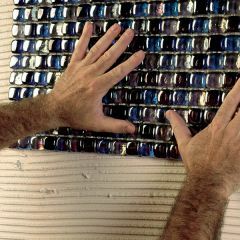 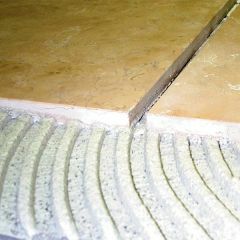 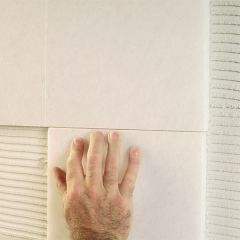 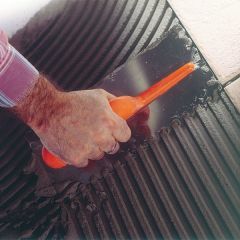 Any larger than that or for heavier tiles, powdered adhesive must be used.